Atlanta upstart Tillman celebrates his new Cheers Club membership with an anthem we can tell instantly will be a runaway hit. 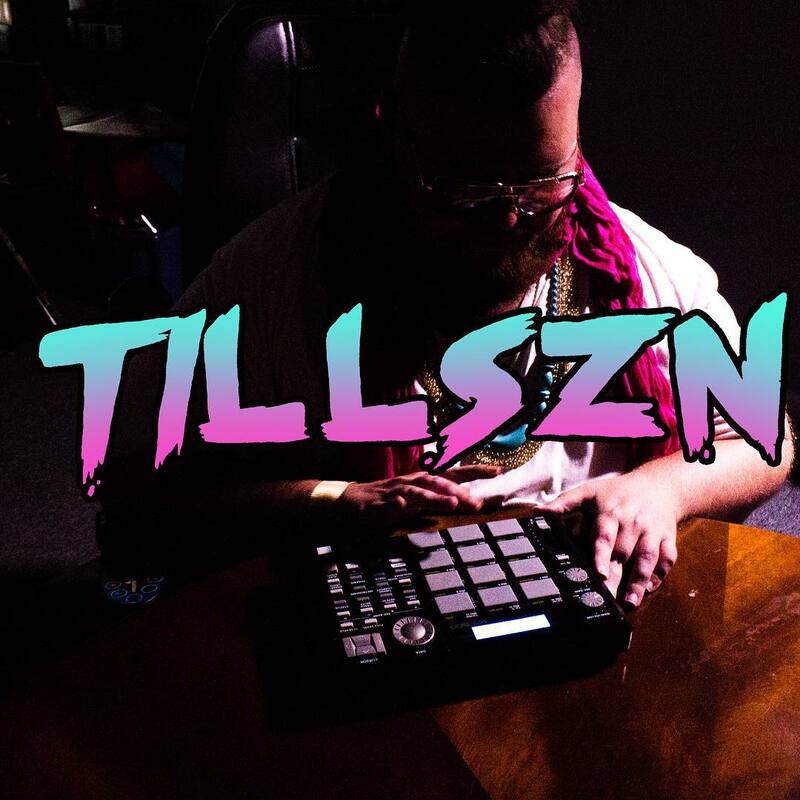 Single Digits is the first single from Tillman’s upcoming project TILLSZN. This Sidd Vlak assisted banger has a trunk rattling 808 that is sure to delight speakers, headphones and the world’s greatest twerkers alike.